Even though participation among women in poker has stagnated over the past decade, 2018 saw the top female players continue to have an impact on the game. Despite slipping in the final months of 2018, Kristen Bicknell upheld her status as the year’s top female tournament player. 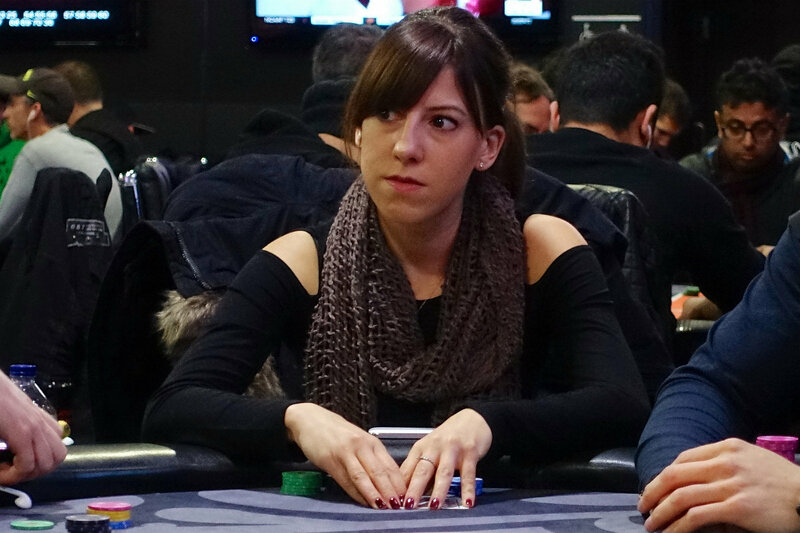 Starting off the year with five cashes at the Aussie Millions, the Canadian went on to clinch her first tournament title of 2018 in the Asia Pacific Poker Tour (APPT) Macau High Roller. With more than $300,000 in the bank, Bicknell cashed seven times at the World Series of Poker before making deep runs at events in the UK, Canada, and Spain. 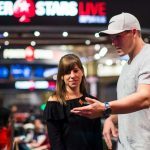 When the final chips had fallen, the rising star closed out 2018 with over $1 million in live earnings and enough points to break the Global Poker Index’s Top 20. Also putting in a strong showing this year was Liv Boeree. As well as making the case for poker players being logical thinkers, the English pro came close to winning a World Championship of Online Poker (WCOOP) title. After finishing seventh in the WCOOP’s $5,200 High Roller for $47,333, Boeree took fourth in the $2,100 8-max for an another $82,710. Like her contemporaries, Jessica Dawley also enjoyed success at the felt in 2018. Lining up in the WSOP Ladies Championship, Dawley managed to outlast the likes of Melanie Weisner and Natasha Mercier before beating Jill Pike heads-up. With the chips on her side, the American hit a favorable flop with 8♥5♥ to secure the biggest win of her career as well as her first bracelet. While Dawley and her successful poker sisters may have been celebrating their on-the-table successes, the story of women’s place in the poker community as a whole still showed the struggle the game faces in bringing a more diverse gender representation to the tables. Although figures remained steady, the push to increase female participation appears to have faltered. The 2018 WSOP Ladies Event saw its lowest turnout in three years. In tandem with the Ladies Event taking a hit, the number of women playing the WSOP Main Event did show modest improvement. But as a percentage of field participation, the number of female competitors has remained relatively flat. In 2013, 298 females showed up with $10,000 for the Big Dance, compared to 211 in 2012. It looked like the number was on a clear upward trajectory. But as a percentage of field size, the apparent growth in female participation was less impressive. That rate of growth has slowed over the last five years, with the latest figures showing a plateau. Although the number of women playing poker hasn’t increased dramatically over the last few years, efforts to change that haven’t stopped. In tandem with the official WSOP Hall of Fame, the Women in Poker Hall of Fame continued to honor the game’s best. Seeing out 2018, the WiPHOF recognized the efforts of Mario Ho and Lupe Soto. 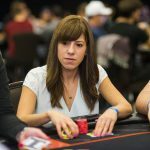 The former was rewarded for her ongoing achievements at the felt, while Soto’s work on creating more events for women earned her a spot among poker’s top females. 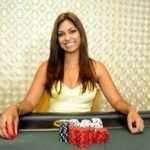 I am very pleased with the news that the number of women entered the Main Event of the WSOP is becoming more and more. I agree with Liv’s previous comment that a good style of play is pleasant to watch.